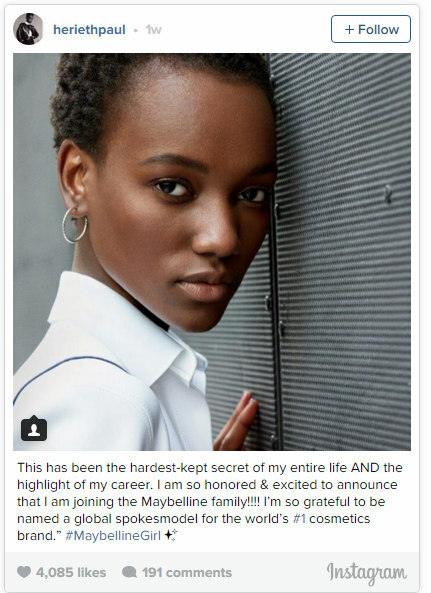 International cosmetic powerhouse, Maybelline has announced Tanzanian-born supermodel, Herieth Paul as their global brand ambassador. The announcement comes as the brand kicked off their New York Fall 2016 fashion week. The supermodel took to twitter where she announced her new role in a post that read, "This has been the hardest-kept secret of my entire life and the highlight of my career. I am so honored & excited to announce that I am joining the Maybelline family!!!! I'm so grateful to be named a global spokesmodel for the world's 1 cosmetics brand. #MaybellineGirl." 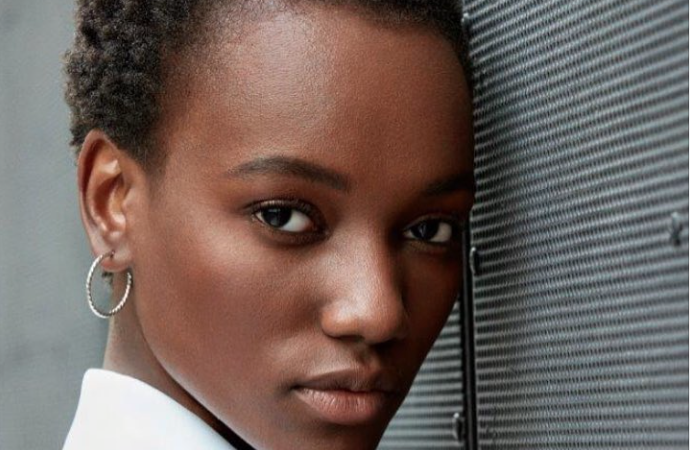 While speaking to CBS, the supermodel further added, "There is a lot of work that needs to be done, because out of 100% of models, there are only two percent Black, and three percent Asian; so we need to change the numbers." "I actually got a lot of emails and messages saying you're such an inspiration, you're a black girl, you have short hair, that's not the ideal that society this is beautiful; you have to have blond hair and blue eyes." The 20 year-old supermodel joins the likes of Jourdan Dunn, Gigi Hadid as well as Adriana Lima, who have previously represented the brand. 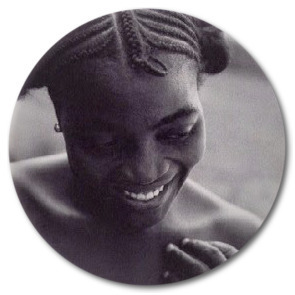 Henrieth has also walked for prominent fashion designers including Calvin Klein, Armani, Diane von Fürstenberg, Lacoste, Tom Ford, Cavalli, to name a few. Congratulations beautiful! Go get them girl. This is news because we hardly read about Black women scoring such big endorsement deals for internationally acclaimed brands.